One of One | Custom New Balance 990s | A Continuous Lean. New Balance understands you. 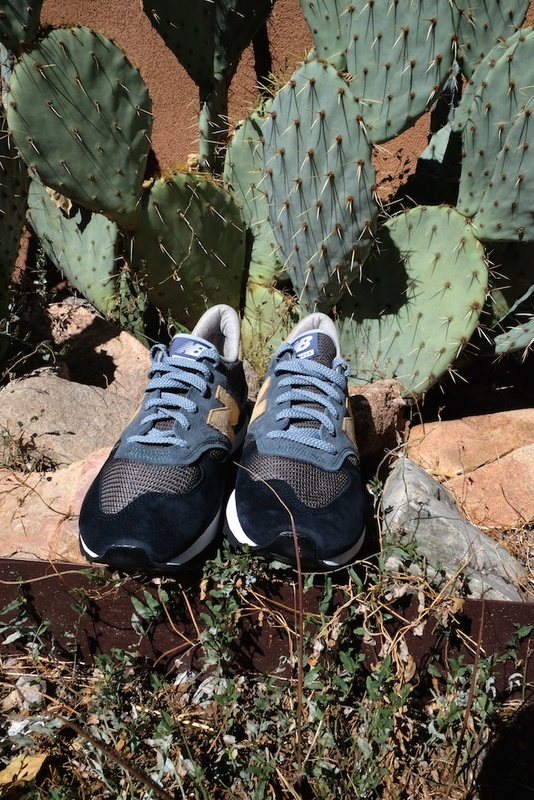 The American sneaker brand knows you appreciate the classic style of the 990, and they know that you couldn’t possibly wear the same shoes as everyone else. In a world of ubiquitous style this is an important development for us all. 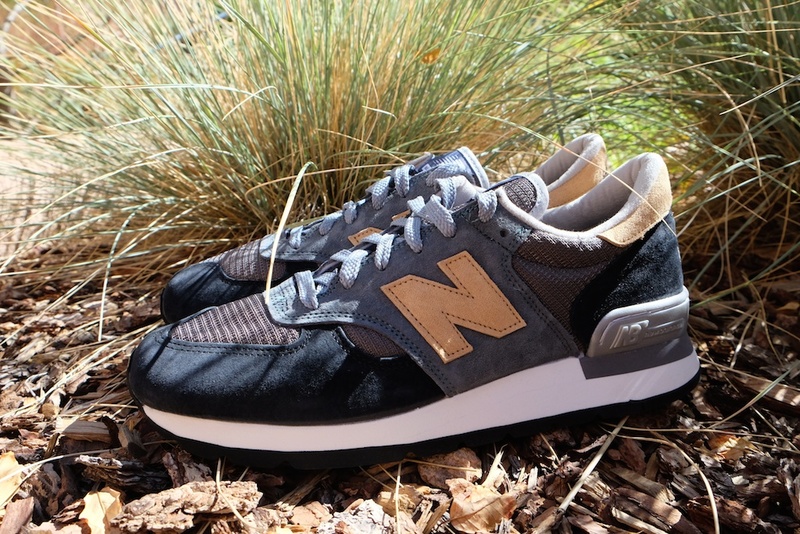 Utilizing the New Balance factory in Maine, you can now turn-around a custom pair of 990s in a little over a week from sewing machine to the street. That’s a good development because we don’t off the shelf shoes and no one wants to wait too long for their one of ones. To some people designing their own shoes presents a major challenge. It’s often easy to know what you like and to know what you don’t, but the sheer number of options can cause a paralysis of sorts. 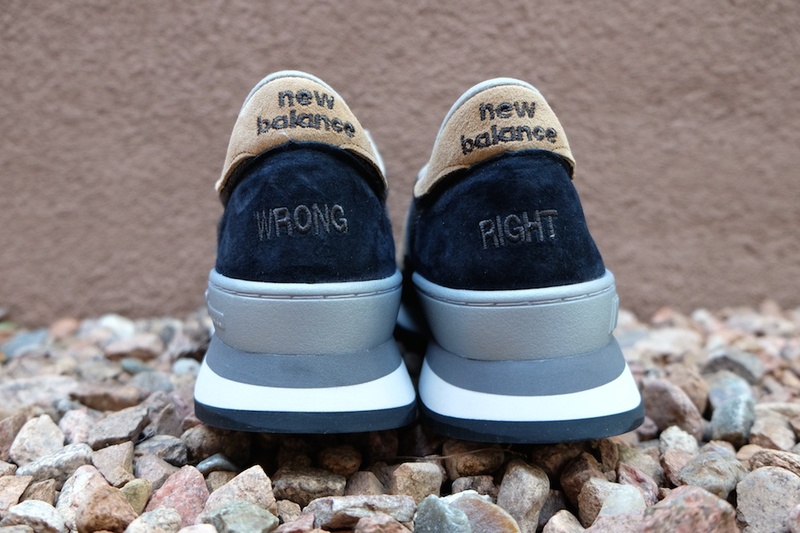 New Balance coaxes things along with a gallery of base-designs that make it easier to understand the possibilities. Once you get into the process it becomes difficult to see how just one pair is going to be enough. Onward to the 990 customization montage. The design process really makes you look at shoes in a new and different way. You begin to understand how the small accent elements can really change the aesthetic of a shoe. To test the process out, I designed a pair of 990s based around my fall wardrobe with a goal of creating the perfect pair of shoes for everything I am wearing this fall. 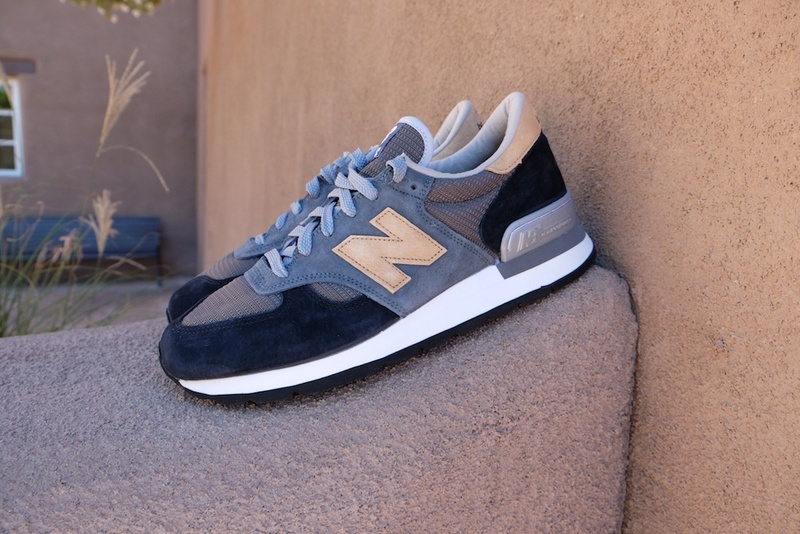 I choose to make the base of the shoes navy, with dusty blue and gray elements that I paired with tan accents that give my 990s have the versatility to go with jeans or khakis. 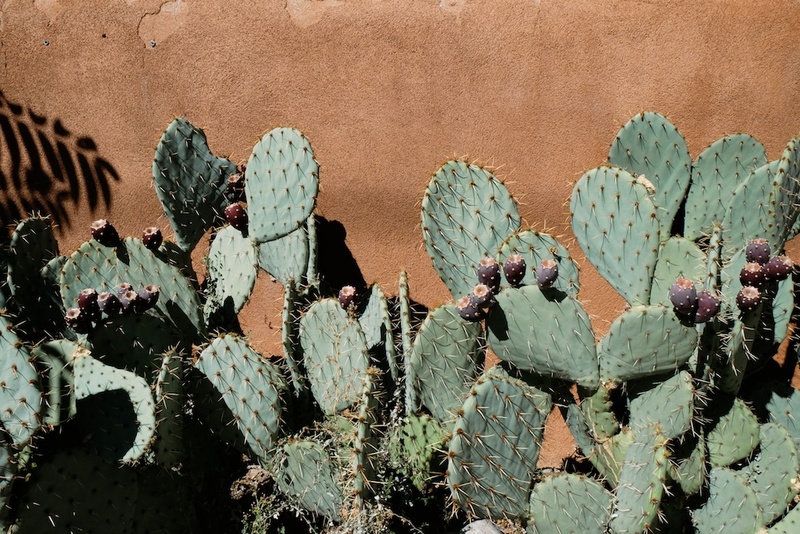 Once the shoes arrived I quickly packed them for a trip I was taking to New Mexico. 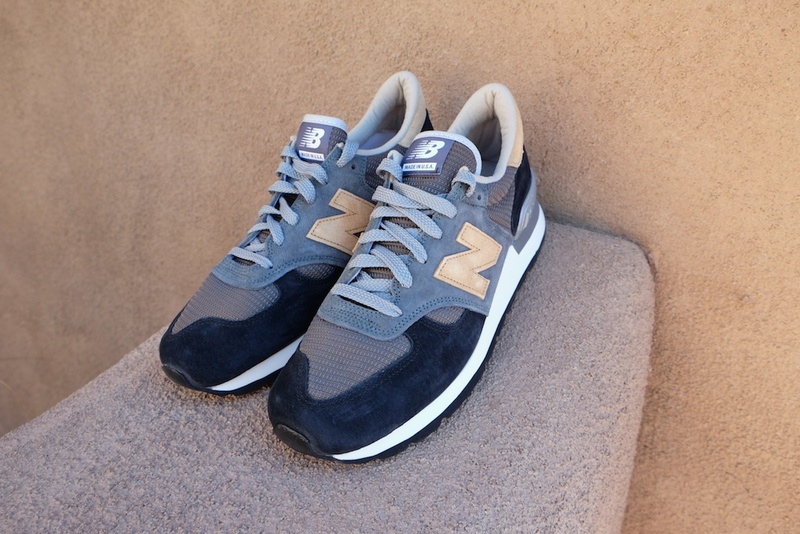 I decided it was an opportunity to go all-in and only pack one pair of shoes –these new custom New Balance 990s – which was something of a feat for me. This was a test of my theory, can these shoes go with everything I want to wear? They passed with flying colors and packing could never be the same. Somehow McNairy’s influence has shaped my monogramming brain. I ordered a pair of these in mostly mountain green, gray and black. They are not as comfortable as I had hoped, but they are better than most of the shoes I have. And they prove a huge point: athletic shoes don’t have to be hideous. I love some Brooks shoes I own for their amazing support & comfort but they are loathesomely ugly with gold and silver swirls and curlicues. Hideous!! I don’t understand why athletic shoe makers can’t make nicer looking shoes without having to go custom. 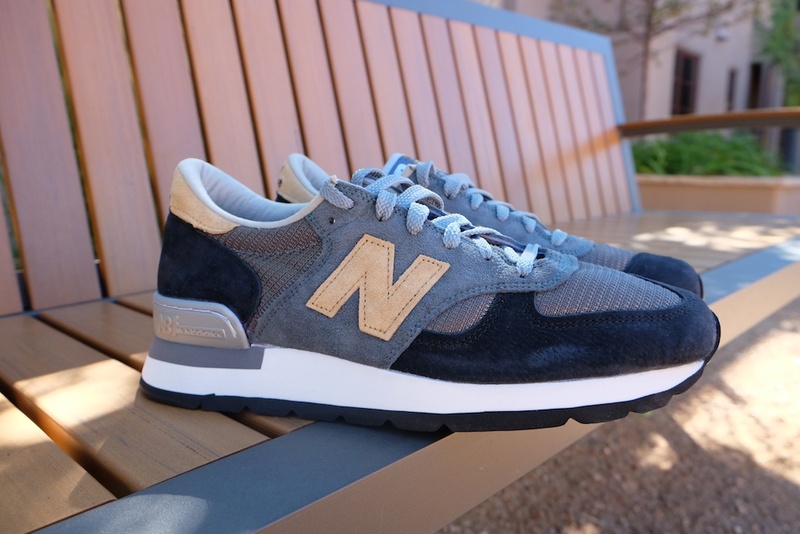 Since NB’s 574s are the only shoe I’ve used for running the neighborhood college track, I was really happy when I found the customization page on their site a while back. I’m all for wearing what I won’t see 12 dozen of while I’m out and about, so it’s great to see ACL sharing this offering made in the States. The customization seems to be for appearance only. I would like to order a left in a size 11 double wide and a right in a size 10 triple wide, and the website requires that they be the same size.